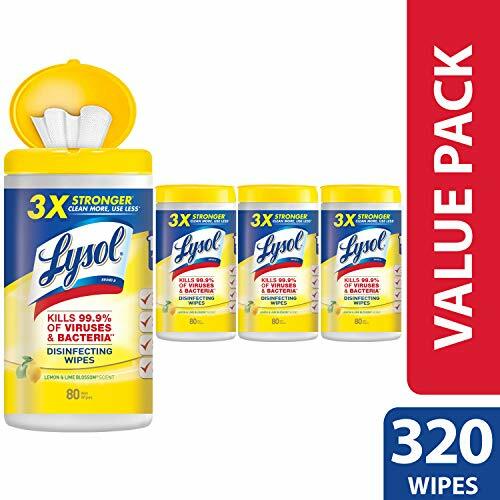 BEST Stockpile Price - Easy Online Find on Lysol Wipes! BEST Stockpile Price – Easy Online Find on Lysol Wipes! Priced at only $11.19 was $12.99. Ships Free with Amazon Prime! Price drops even more when you apply the 20% off Digital Coupon!